With diverse needs from merchandising to customer engagement, it’s no wonder many retailers believe they need a collection of targeted solutions to effectively run their business. Unfortunately, the value of piecemeal solutions is often diminished by complexities such as disparate data models, incompatible platforms, or custom tooling. These unnecessary complications ultimately make employees’ jobs harder and the customer experience far from seamless. 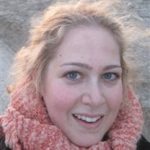 So, what’s the secret to providing friction-free retail? 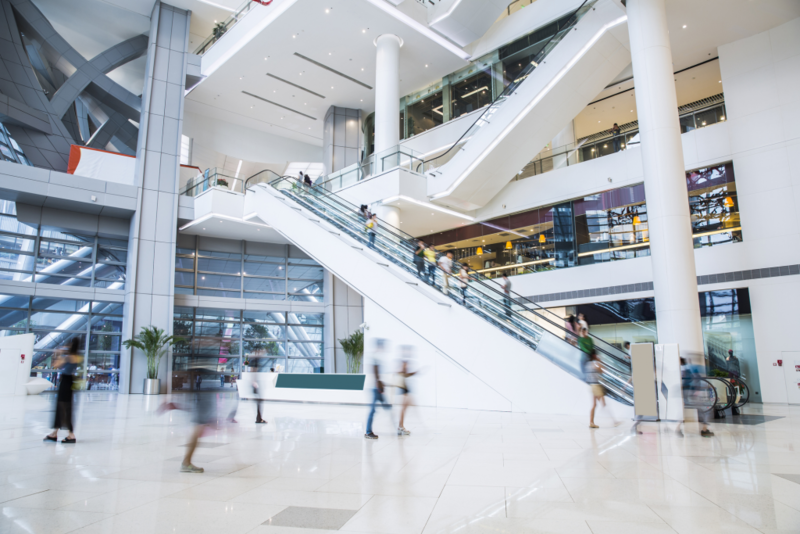 Modern retailers need a holistic solution that unifies back and front office operations. Microsoft Dynamics 365 for Retail integrates and enhances every aspect of your business from merchandising and promotion to fulfillment and in-store experience, all backed by powerful analytics and the best enterprise cloud. Let’s take a look at how Dynamics 365 enables retailers to rise to the challenges of modern retail. Operational excellence requires intelligent systems. Machine learning-driven analytics and automatic inventory replenishment, two game-changing capabilities, enable retailers to address major challenges such as inconsistent fulfillment and out-of-stocks. 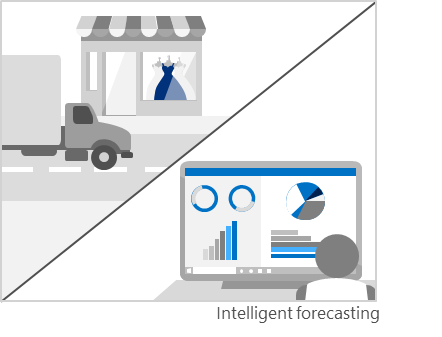 By taking advantage of the integrated forecasting and distribution features of Dynamics 365 for Retail, retailers can shift from a reactive to a proactive posture. Retailers can also make smarter decisions faster based on a real-time and data-driven understanding of what sells when, where, and at what rate. 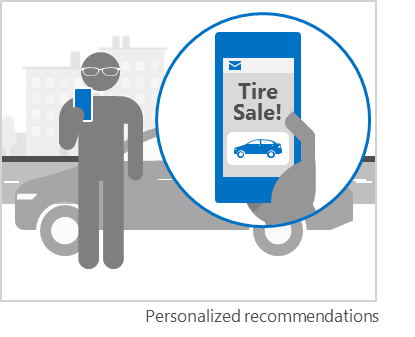 Personalization is the new brand differentiator—and Dynamics 365 for Retail can help retailers outlast the competition. With a unified customer profile containing information such as customer wish lists and product history, retailers can gain a powerful understanding of each customer, laying the foundation for personalized recommendations. Once again, machine-learning technology is crucial as it can find and surface meaningful behaviors in customer data, enabling retailers to create targeted product recommendations tailored to customer desires and buying habits. Digital is reinventing the most frequent retail touch point—physical stores. 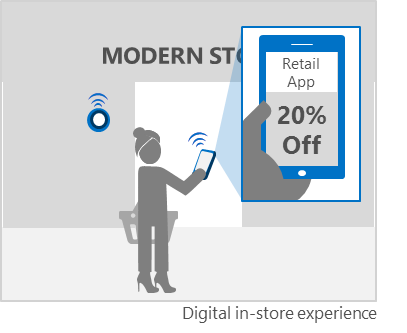 Tools such as self-help kiosks, mobile POS, and beacon-triggered push notifications are being used to improve the in-store experience. Imagine the impact to the customer when they receive personalized offers and recommendations in real-time based on stored preferences and where they’re shopping in the store. Leveraging comprehensive data through Dynamics 365 for Retail, these digital tools provide new opportunities for retailers to delight their in-store customers. Digital technology has created more channels for customers to connect—and retailers must meet them there. Whether purchasing through mobile apps, online, or in-store, or by engaging through social media, customers are looking for the brand familiarity they trust no matter how they engage. This familiarity is best built through a consolidated retail platform, but few solutions offer this. 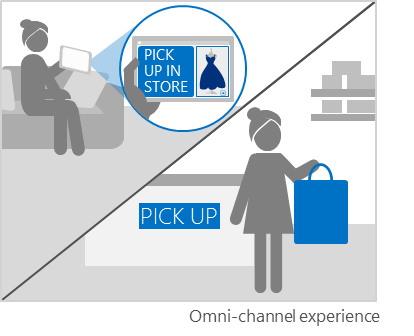 Dynamics 365 for Retail connects back-office resource planning to online shopping and POS to effortlessly enable scenarios, such as ordering online and picking-up in store and earning and redeeming loyalty points across channels, to create an effortless unified customer experience. Disruptions and downtime are costly for retailers, causing them to lose valuable business. 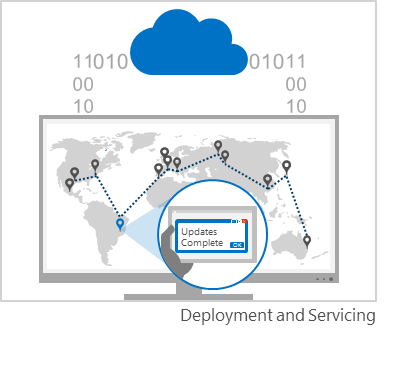 With the Microsoft cloud, retailers can not only deploy quicker than typical ERP systems, this flexible and affordable platform helps simplify manual processes, speed up time to insights, and reduce maintenance and development costs. To further enhance the value of your investments, Microsoft delivers an entire ecosystem of value-added services and partners to support your journey. Modern retailers face many challenges and the pressure won’t be relenting any time soon. Dynamics 365 for Retail helps retailers unlock the secret to meeting these challenges and getting ahead in today’s competitive environment. With powerful solutions to drive their operations, retailers can deliver a connected employee experience and delight customers with exceptional shopping experiences, resulting in positive business impact.